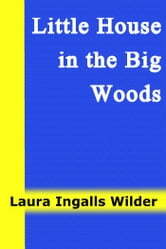 Wolves and panthers and bears roamed the deep Wisconsin woods. 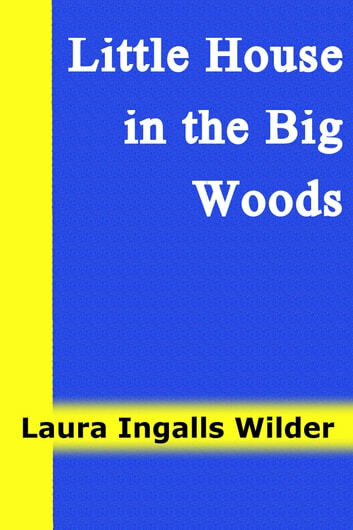 Still, Laura Ingalls’ father preferred to live miles away from the nearest neighbors. So Pa built a snug cabin for Ma, Laura, Mary and Baby Carrie. He hunted and trapped and farmed. Ma made her own cheese and sugar. All night long, the wind howled lonesomely, but Pa played his fiddle and sang, keeping the family safe and cozy.